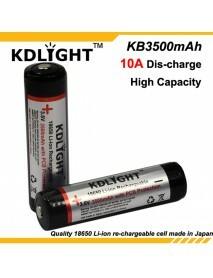 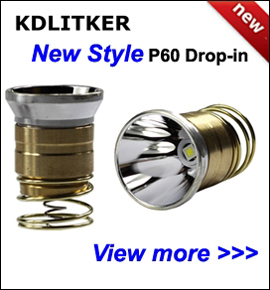 KDLIGHT KB3500mAh 3.6V 3500mAh Rechargeable Li-ion.. 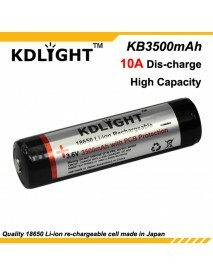 Brand:KDLIGHT KB3500mAhBattery Type:18650Battery Chemistry:Lithium-IonProtected:with PCB protection:..
NCR18650BD 3.6V 3200mAh Rechargeable Li-ion 18650 .. 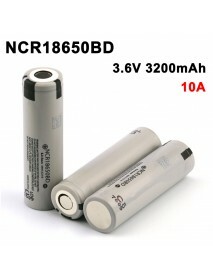 Brand:NCR18650BDBattery Type:18650Battery Chemistry:Lithium-IonProtected:	NoRated Capacity:3000mAh (.. 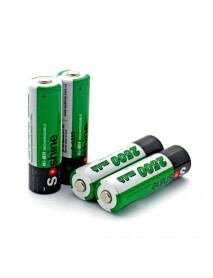 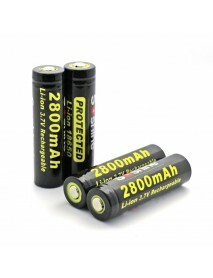 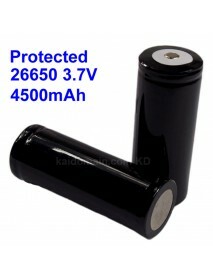 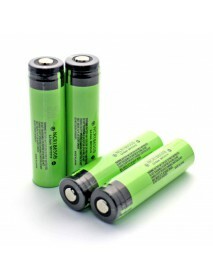 Protected 26650 3.7V 4500mAh Rechargeable Li-ion 2.. 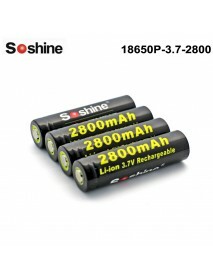 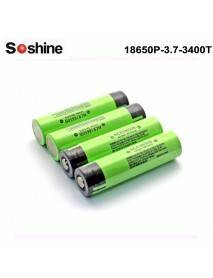 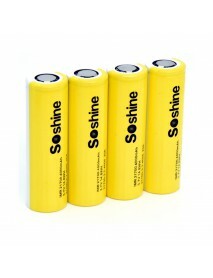 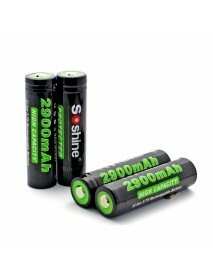 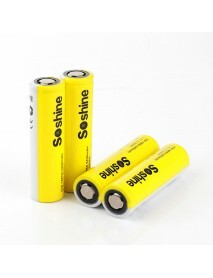 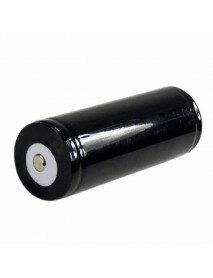 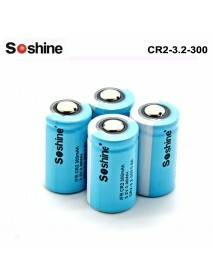 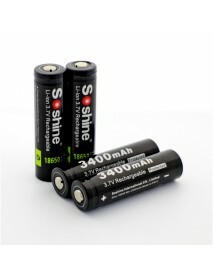 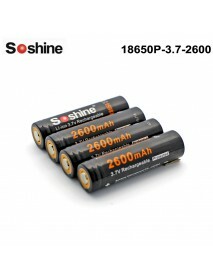 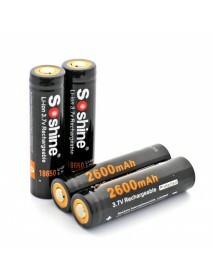 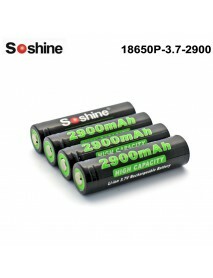 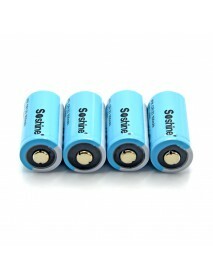 Brand:-Battery Type:26650Battery Chemistry:Lithium-IonBattery Voltage(V):3.7VBattery Capacity:4500mA..
Soshine 18650P 3.7V 3100mAh Rechargeable 18650 Bat..
System:Cylindrical Li-ion BatteryType:18650Nominal Voltage:3.7V Capacity: 3100mAhPCB Prote..
Soshine 18650P 3.7V 3400mAh Rechargeable 18650 Bat..
System:Cylindrical Li-ion BatteryType:18650Nominal Voltage:3.7V Capacity: 3400mAhPCB Prote..
Soshine LiFePO4 10440 3.2V 280mAh Rechargeable 104..
Soshine LiFePO4 10440 3.2V 280mAh Rechargeable 10440 Battery (4 pcs)Brand:Soshine LiFePO4Battery Typ..
Soshine LiFePO4 14500/AA 3.2V 700mAh Rechargeable .. 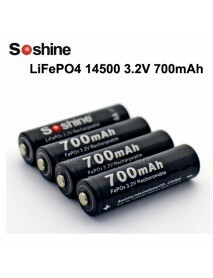 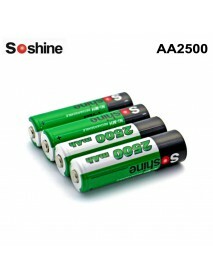 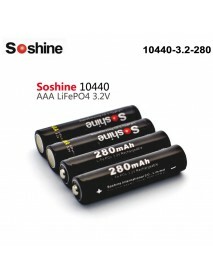 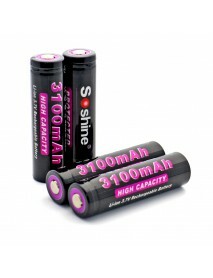 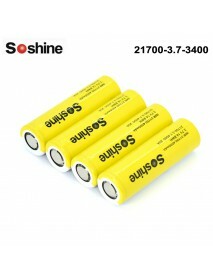 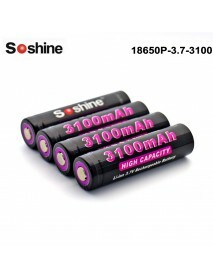 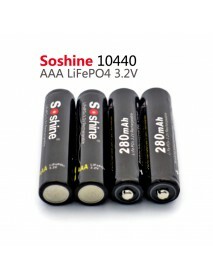 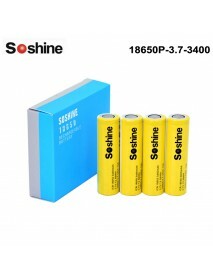 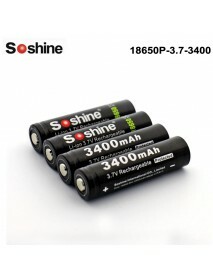 Brand:Soshine LiFePO4Battery Type:14500 / AABattery Voltage(V):3.2VBattery Capacity:700mAhBattery Pr..
Soshine LiFePo4 15266( IFR CR2) 3.2V 300mAh Batter..
LiFePo4 battery 15266( IFR CR2) 3.2V 300mAhModel: CR2-3.2-300System:-Specification:-Volta..